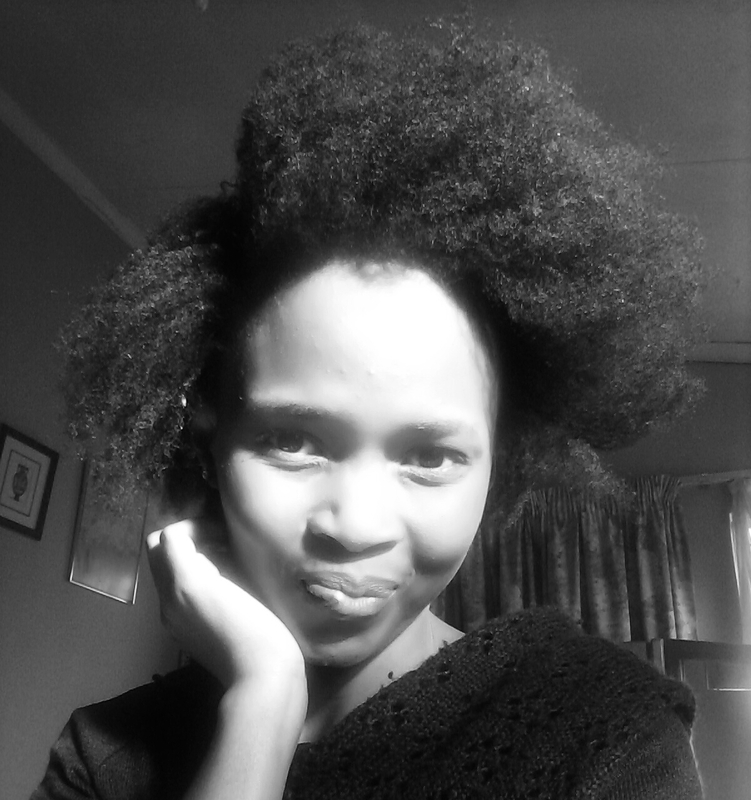 Healthy Hair and Growth Challenge: How to get started – msliladiary..
1: TAKE PICTURES OF YOUR HAIR LENGTH AT THE CURRENT MOMENT. One thing I’ve been failing to attempt. Keep the hair moisturised. Last but not least, don’t keep checking your hair every single day. Just let it be and relax! CHEERS TO THE ROAD OF HEALTHY HAIR! Length check.The shrinkage is real!